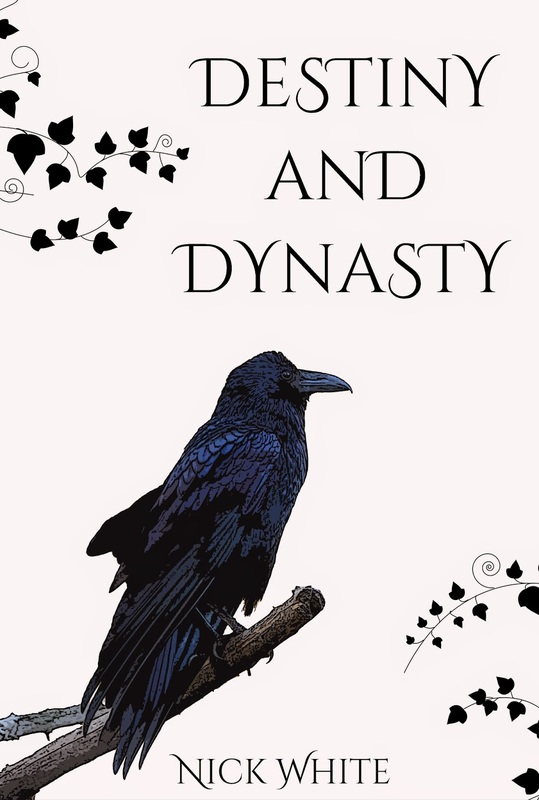 I’ve created a new book cover (above) for my upcoming book Destiny and Dynasty (now available for pre-order on Amazon here). The change came about when I was playing around with creating a draft cover for this year’s nanowrimo writing challenge. Nanowrimo, for those who don’t know, is the annual challenge in which writers attempt to write a 50,000 word novel in the month of November. I’m a slow writer when it comes to fiction so it will be one of the hardest things I’ve attempted. I’m not sure I will succeed, but at least some good has come of it already. 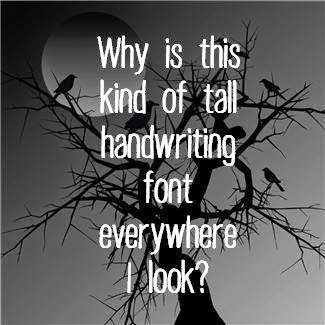 Plus, there are a few very popular books with the same tall handwriting fonts as their titles at the moment. During the note-taking work that I do at university I sat in an accountancy lecture yesterday. The lecture was about creating the best profit margins by altering the price of a product. The idea being that there is an optimal price which you can set something at which will result in the most sales and the largest profit margin. It’s a bit of an art for companies (like Apple) who want to make a lot of money. While I was taking down the notes I thought about my upcoming book and wondered if I had set the price too low. But then I considered that there was one thing which the accountancy lecturer didn’t mention when it comes to profit margins. Ethics. If I set the ebook price artificially high it isn’t fair for people who may not have much spare money (especially as Christmas is coming up). And the only point of emulating the large publishing houses by setting an ebook price similar to the print book price is to make money. So I’ve set the price of the ebook to £3, which hopefully is a fair price. I’ve already set the other work as low as possible (Amazon won’t allow authors to publish their books for free except during promotions) and put on a lot of free promotions so that they are accessible. I think you can see why I’m not rich. What I think indie authors don’t have is the advertising. There is only so much social marketing that one person can do. Take a look at the computer game ‘Destiny’ which was released about a month ago. I’m not sure what the advertising budget for the game was, but it was one of the most hyped games in history. You can’t really do stuff like that without the backing of a large publisher or some strange publicity stunt. Anyway, I haven’t ‘sold out’ yet in any sense of the phrase. And that fact makes you a very discerning reader.